You love your business and you should do everything in your power to protect it. That’s why it’s so important to have the proper business insurance protections in place. Business insurance includes a wide range of policy options that protect against financial loss. 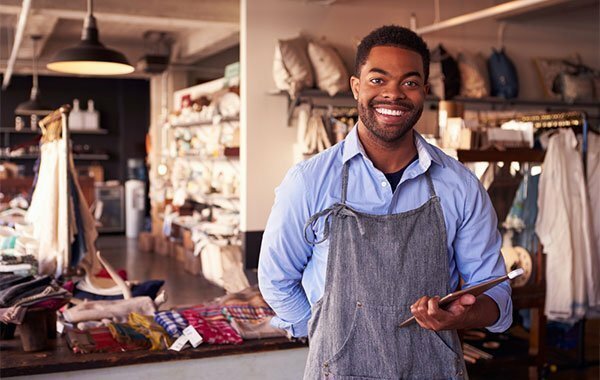 Because every business is unique, it’s important that your insurance policy is tailored to fit your needs. Here are some of the coverages that Action Insurance Group has to offer. This type of insurance provides coverage against claims of bodily injury, property damage, libel, slander, and other liability issues. Should such claims turn into a lawsuit, then your general liability insurance will cover legal and settlement costs. Commercial property insurance protects the buildings, supplies, equipment, and inventory that your business owns. This type of coverage kicks in to protect against physical damages or losses resulting from fire, extreme weather situations, theft, and vandalism. Every business that employs workers needs to have some level of worker’s compensation insurance. Worker’s compensation provides coverage for medical costs, rehabilitation expenses, and lost wages if an employee is injured or becomes sick while on the job. However, workers compensation insurance doesn’t just protect employees. If an injured worker tries to sue your company, then workers compensation can be used to cover your legal fees and settlement expenses. These are just a few of the many policies Action Insurance Group has to offer. To learn more about the available coverage or to find out how you can create a custom insurance plan for your business, contact us today.